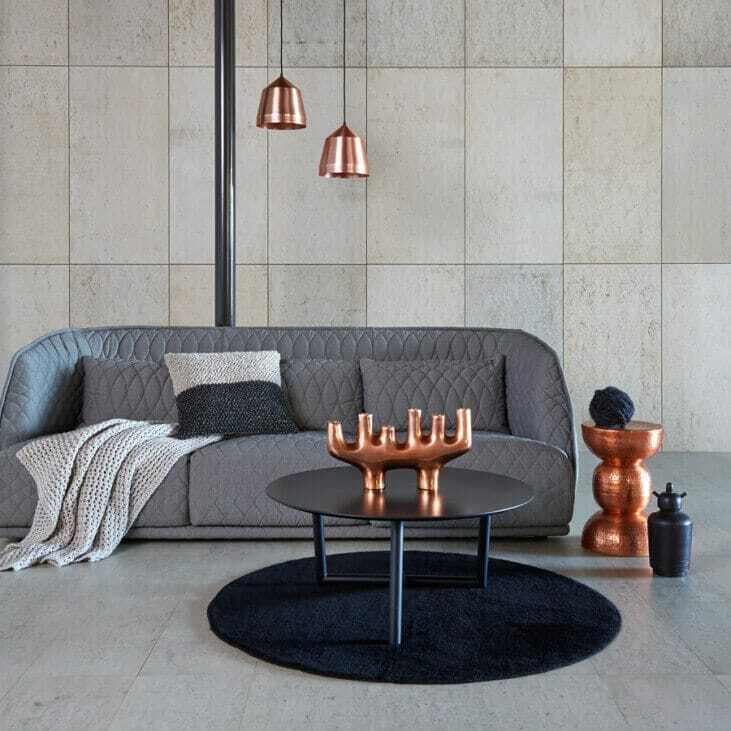 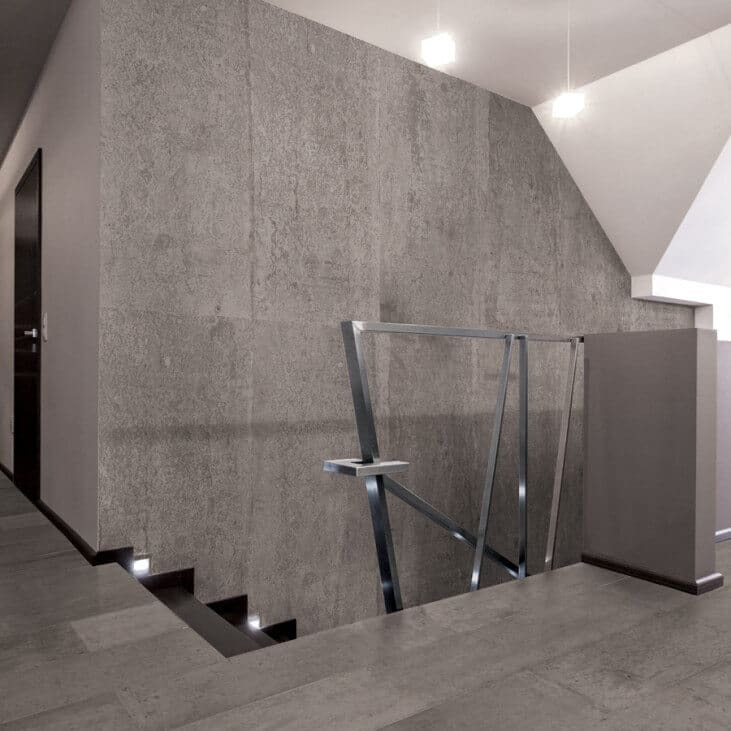 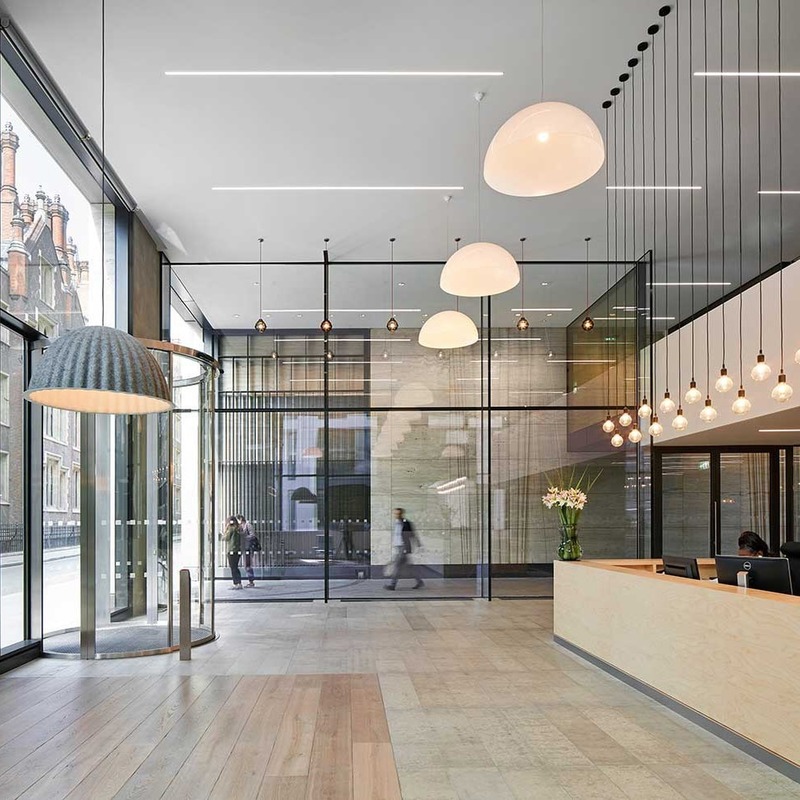 Concreate® flooring and walls panels create a modern, Béton brut concrete environment without the restrictions of traditional engineered concrete installations. 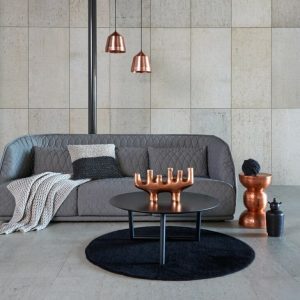 US Distribution and Global Sales and Marketing are headquartered in Los Angeles, with regional distribution centers in England, Australia, New Zealand, China, India, Vietnam and Japan. 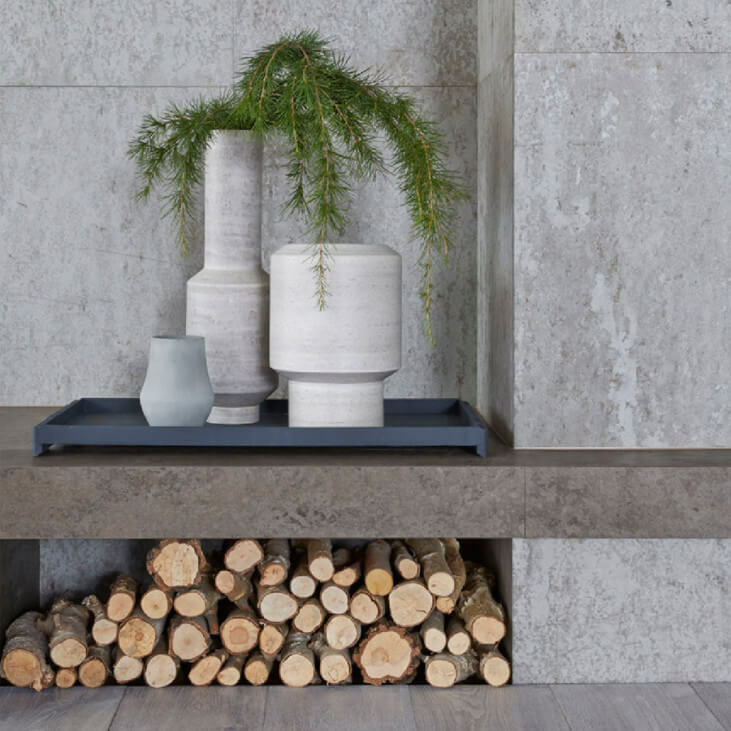 In the mid-20th century, famous Swiss Architect Le Corbusier coined the French phrase “béton brut” meaning “raw concrete” to describe the aesthetics of external and internal walls finished in poured concrete. Concreate prefinished floor planks and wall panels now give designers and the building industry access to the defining material used by Le Corbusier and other great contemporary brutalist architects. 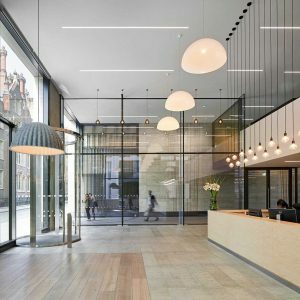 Ultimately, this creates a retrofitted, extremely easy-to-use panel system that is lightweight, inexpensive and highly attractive. 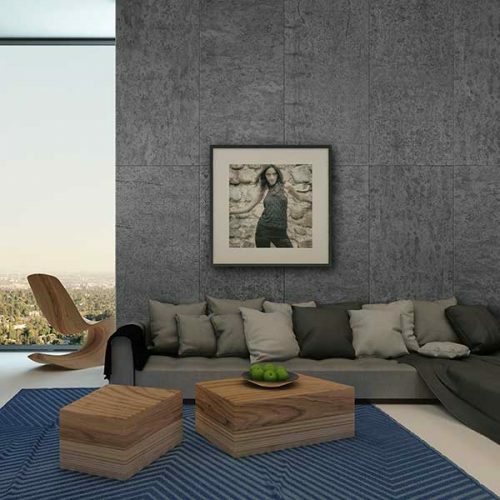 In the mid-20th century, famous Swiss Architect Le Corbusier coined the French phrase “béton brut” meaning “raw concrete” to describe the aesthetics of external and internal walls finished in poured concrete. 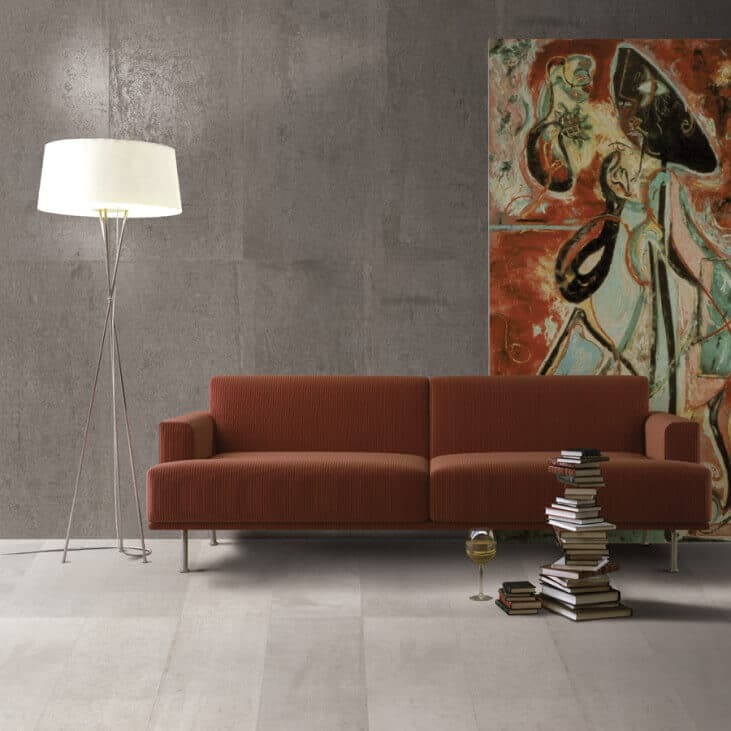 Concreate prefinished floor planks and wall panels now give designers and the building industry access to the defining material used by Le Corbusier and other great contemporary brutalist architects. 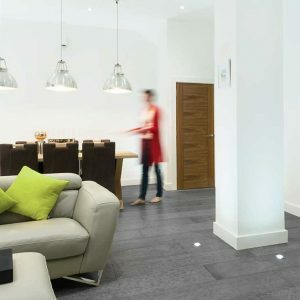 What is Tongue and Groove (T+G) Flooring? 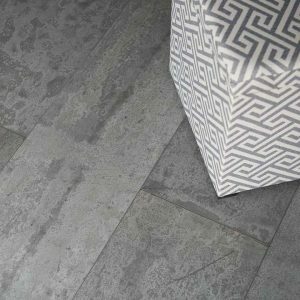 Tongue and Groove Flooring is a method of flooring installation that allows many separate panels to come together and act as one monolithic floor installation. See the image above for an example of a Concreate’s Tongue and Groove. Why is Tongue and Groove (T+G) beneficial? 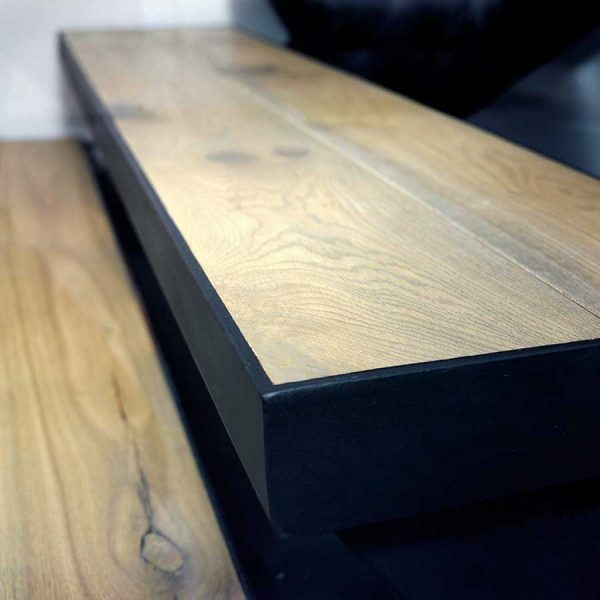 The Tongue and Groove method of joining planks had been a standard in the wood flooring and cabinetry industry for over a century. 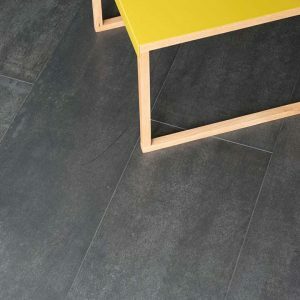 The fitment of the tongue into the groove provides a consistent and secure connection between individual pieces. 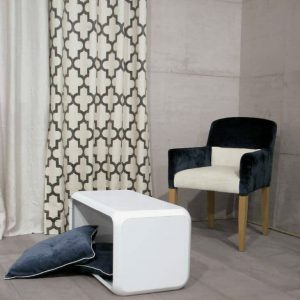 This sturdy yet flexible connection ensures that the floor will stay together as one, yet allows for micro-movements between pieces for expansion and contraction. 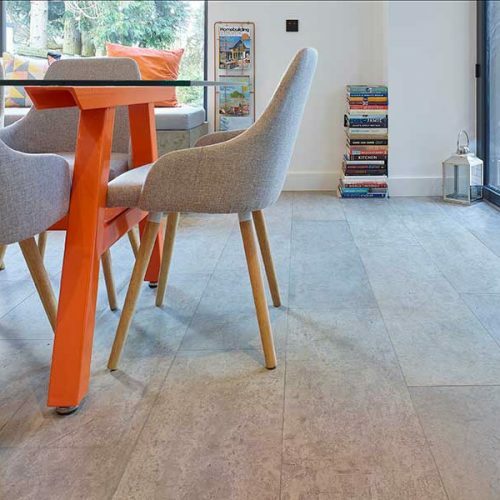 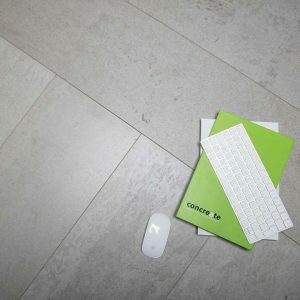 Concreate is the first product of its kind to offer a concrete-substrate, T+G flooring system that offers both concrete and wood finishes in the same overall thickness. 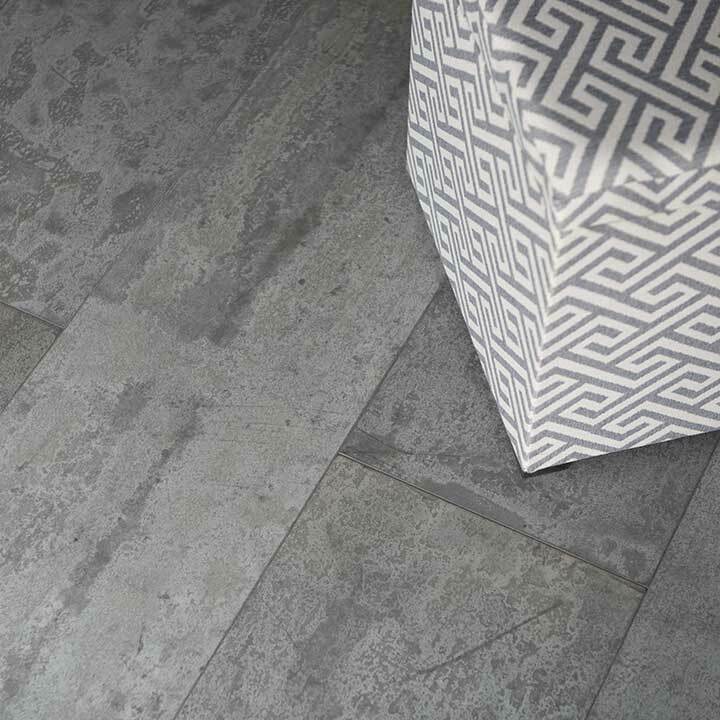 By using the same substrate, there is no change in level at the transitions! 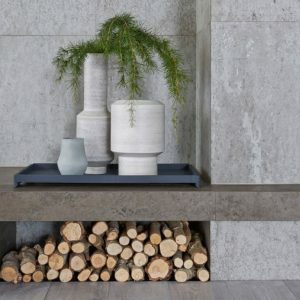 Integrate concrete and wood together to make a unique look with real, high quality, wood and concrete finishes. 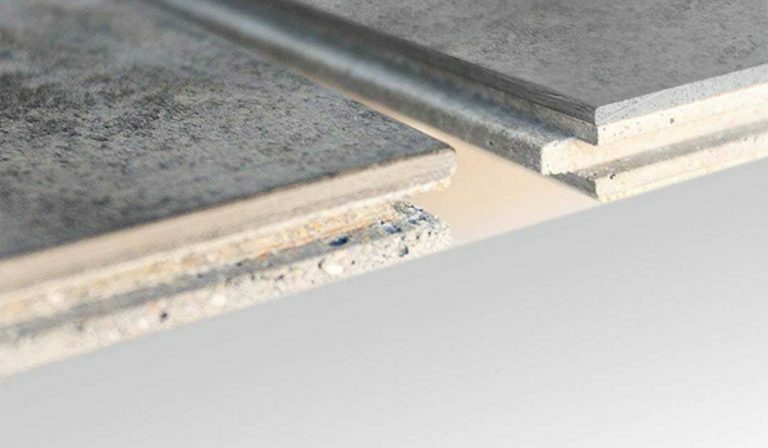 This new and innovative patented product consists of a polished concrete panel designed to be adhered to walls of any new or retrofit construction project. This prefinished wood top layer is mounted over the same mineral composite substrate used for the base of all Concreate® floor planks.